One of the most frustrating parts of the MBA application process is waiting to hear back from the schools. First, applicants have to wait to hear if you will be interviewed. Next, an applicant must wait to hear if they have been admitted. 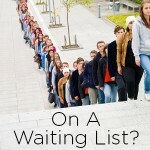 Some unlucky souls will have to wait a third time on the waitlist, sometimes for up to 8 months if they are a round 1 applicant. 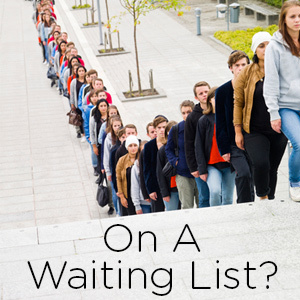 I created this updated MBA waitlist acceptance rate analysis to provide some transparency to those who are on the waitlist. Unlike the rather stable overall admission rate, the MBA waitlist acceptance rate fluctuates substantially. Some years it is very high for a school and other years it can be zero. The acceptance yield of the school in a given year drives the waitlist acceptance rate. In addition to providing the average acceptance rate from 2012 to 2017, I also included the lowest year and highest year during that period. Some of the smaller schools have a lot less data available, so the acceptance rates below are less reliable. I suspected that some schools would have a higher preference for waitlisted applicants with higher GMATs. I found that schools treated applicants very differently based on GMAT. Some schools have a preference for very high GMATs, while others have a preference average GMATs (for top MBAs). Strangely, some schools have no preference for GMAT while others appear to have a preference for lower GMATs. The data is a little thin, so take this with a grain of salt. Some schools had data that was too thin to analyze. Those schools are Carey, Emory, Kelley, Olin, Owen, and USC. 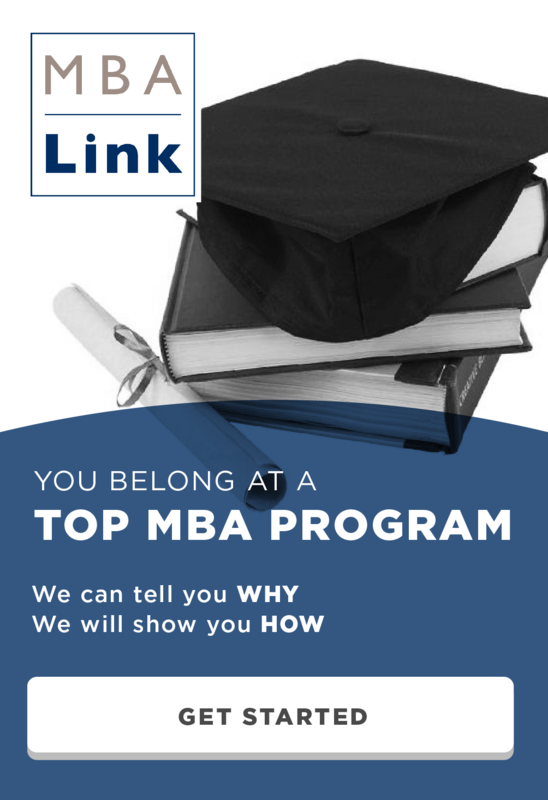 This entry was posted in Admissions, Anderson, Booth, Columbia, Darden, Emory, Fuqua, Georgtown, GMAT, Harvard, Johnson, Kelley, Kellogg, Kenan-Flagler, MBA, McCombs, Olin, Ross, Sloan, Stanford, Stern, Tepper, Tuck, Waitlist, Wharton, Yale and tagged Admissions, Anderson, Application, Booth, Carey, Columbia, Cornell, Darden, Duke, Emory, Georgetown, GMAT, Haas, Harvard, Kelley, Kellogg, MBA, McCombs, Olin, Owen, Ross, Sloan, Stanford, Stern, Tepper, Tuck, USC, Wharton, Yale on January 4, 2018 by Data Guru.